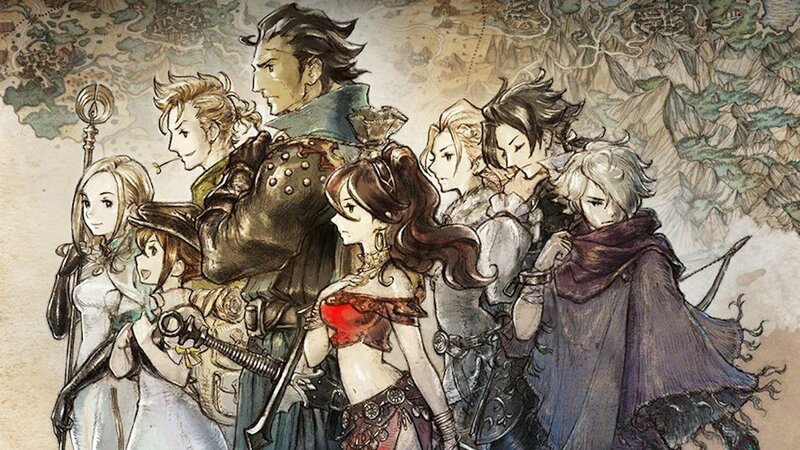 Octopath Traveler first released exclusively for Nintendo Switch back in July of 2018 to massive success. At its launch, popularity was high enough to that the demand for it exceeded the initial supply. Furthermore, it ended up on nine of our 2018 award lists (coming in first for Best Design) and scored received a perfect score from one of our reviewers. 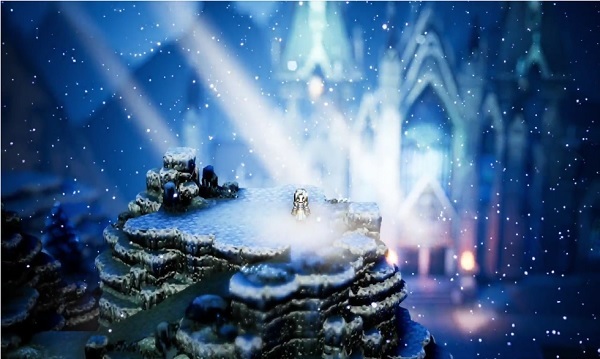 While some players may express sadness at the thought of the Switch losing another exclusive, having a PC version will open the door for even more players to experience this award-winning title. Please let us know in the comments below if you have any thoughts on this port or if you plan on picking up a copy for yourself.